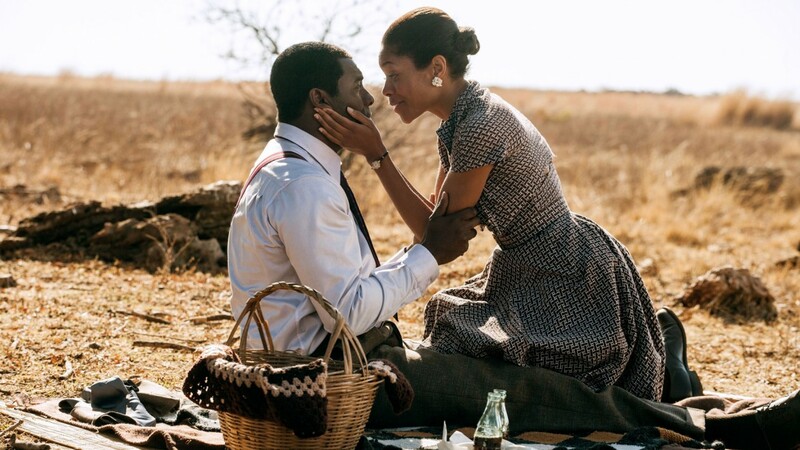 Mandela: Long Walk to Freedom © PATHE ALL RIGHTS RESERVED. This list aims to highlight the tremendous range and diversity of black filmmaking talent in front of and behind the camera. It also looks to celebrate black culture more generally and draw attention to its rich, and often painful history. Film is a hugely powerful medium to elicit empathy and understanding, but also to provoke debate. Many of the films here are unashamedly contentious and provocative, designed to stir a reaction from its audience and shake up an industry that is all too often bogged down in complacency. Lots of history is covered here, including slavery and the American Civil War, the Civil Rights movement, and contemporary issues around law enforcement that are unfortunately a fixture on our news screens. But many of the films also celebrate the vibrancy and style of much black music and culture, demonstrating tremendously exciting work from younger artists. In addition to this, some of the titles - particularly those for younger members - are more straightforwardly charming, gentle and hugely entertaining stories, that put forward a more diverse face than we are perhaps accustomed to seeing in many of the films we watch. 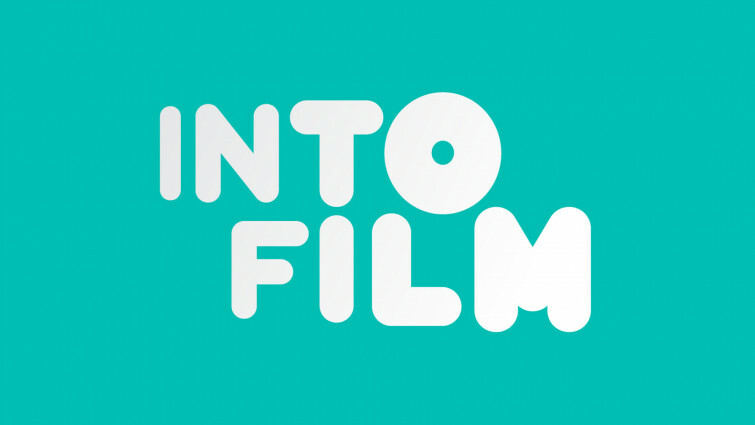 In film, as in any medium, representation is crucial, both in terms of people believing they can have a voice in the industry themselves and help bring about change, but also allowing for more general audiences to see people like them on the big screen, and celebrate the remarkable accomplishments of many of its heroes. 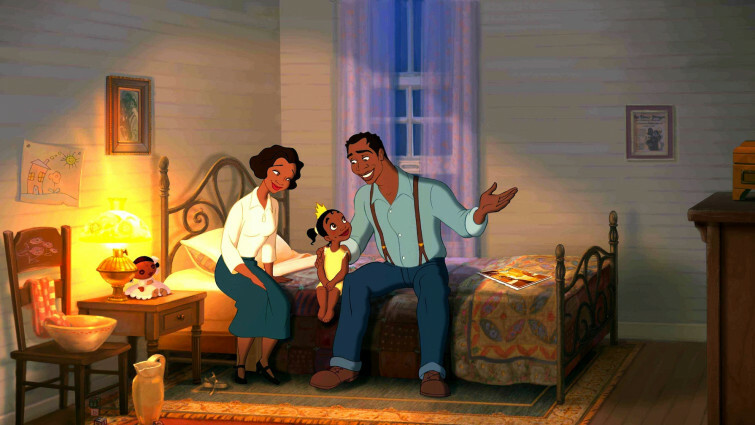 This charming Disney fairy tale marked the first time that the animation powerhouse had placed a princess of colour at the centre of one of their stories. As well as being culturally significant, the film is also a delightful, enchanting and magical tale that marked the start of a creative renaissance at the house of mouse. 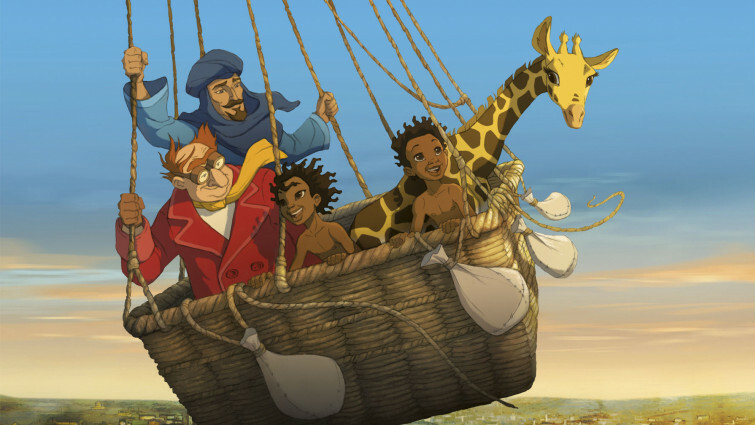 Stunning animation about a young Sudanese boy’s escape from slave traders and his incredible and perilous journey to Paris with an orphaned giraffe. This beautiful animated adventure tells the story of Maki, a Sudanese boy who escapes from slave traders to become the protector of Zarafa, an orphaned giraffe who in turn becomes his best friend. Taking up with a band of explorers, pirates, and merchants, young Maki and Zarafa go on an incredible voyage by sea and air. 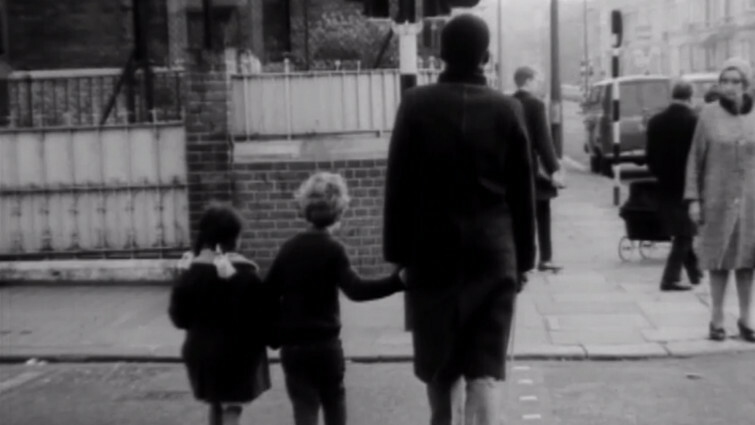 A short British film exploring race relations in post-riots Notting Hill in the 1960s through the friendship of a little girl and boy. 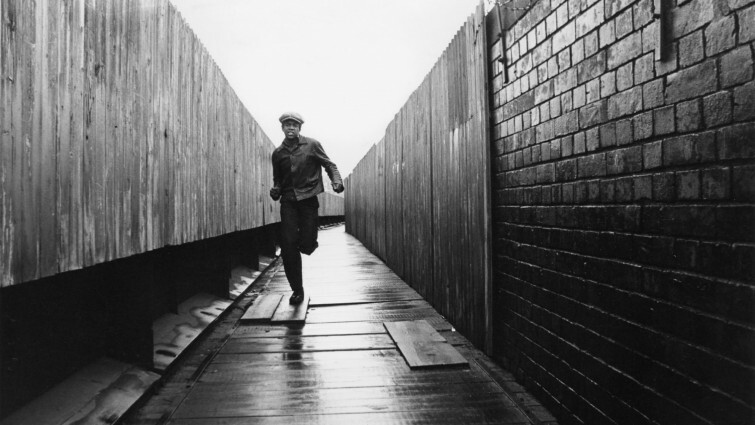 This short black and white film from 1966 is set in a London still feeling the effects of the 1958 Notting Hill race riots. The film depicts the way an innocent friendship between Jonny, a white boy born to a white supremacist family, and Jemima, a black girl, daughter to Caribbean immigrants, affects the people around them. Widely considered to have kick-started black British cinema, this 1970s film focuses on a black school leaver well-qualified but unable to find a job. 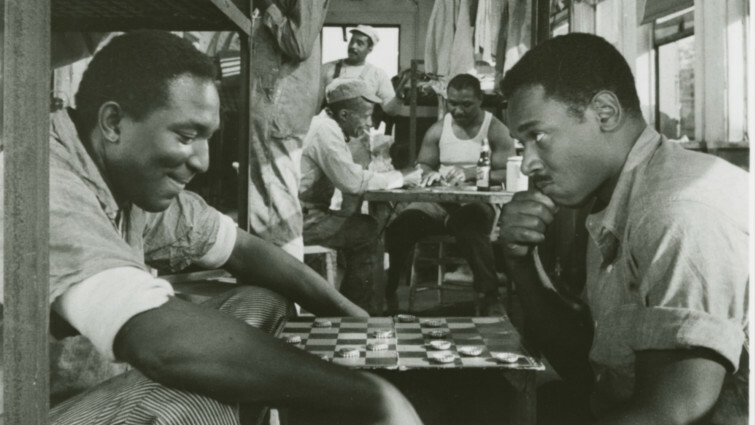 Pressure is widely acknowledged to have kick-started black British cinema. The story of Tony, a young black school leaver who, despite having good academic qualifications, finds it all but impossible to find a job, remains as powerful and stirring as it was in 1976. It also echoes contemporary issues, such as ‘stop and search’. 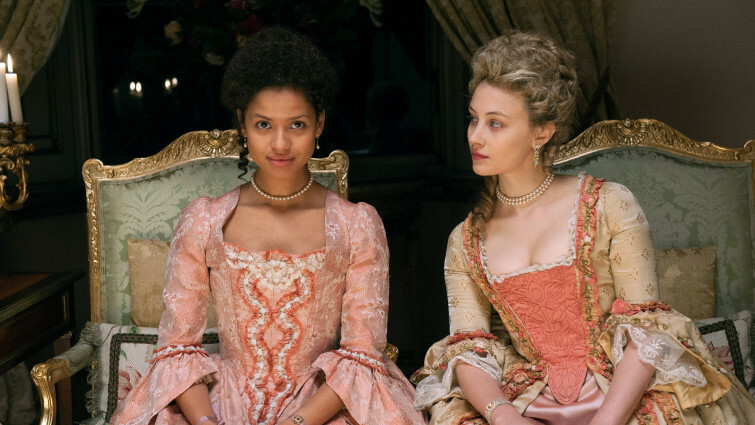 Absorbing costume drama about the illegitimate mixed-race daughter of a Royal Navy admiral in the 18th Century, blending period romance and politics. Directed by Amma Asante, one of the most exciting British directors working today, this absorbing costume drama is the true story of the illegitimate, mixed-race daughter of a British admiral, who played an important role in the campaign to abolish slavery in England. The film combines historical drama with cinematic romance to winning effect. 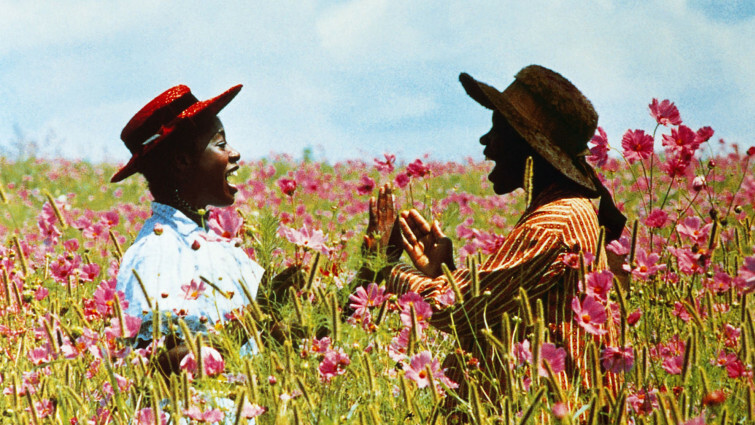 Adaptation of Alice Walker's novel about the turbulent life of Celie, a black woman growing up in the American Deep South of the 1900s. Based on another seminal piece of literature, Steven Spielberg may have been an unlikely choice to adapt the Pulitzer Prize winning novel, but the marriage proved a happy one. Featuring star making performances from Oprah Winfrey and Whoppi Goldberg, the film is passionate, dignified and humane, but does not shy away from the horrendous injustices inflicted on the women. The extraordinary true story of Solomon Northup, a free black man who was abducted from New York and sold into slavery in 1841. 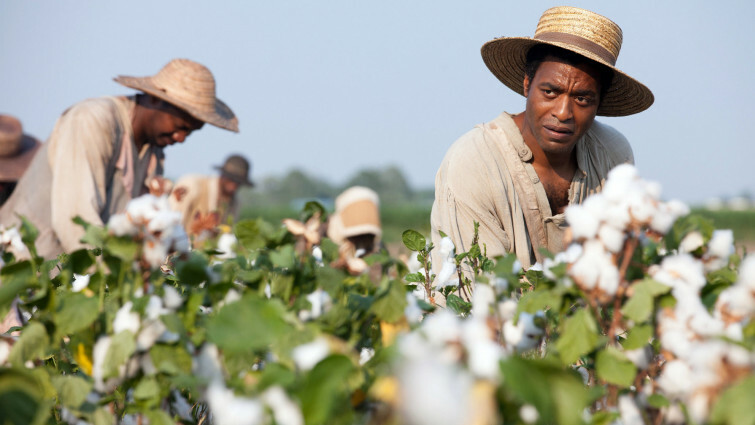 Drawing upon Solomon Northup’s harrowing memoir, British filmmaker Steve McQueen presents a disturbing portrayal of the brutality and injustice of the slave trade in this powerful, shocking landmark drama. Angry and polemical, the film also made an international star of Chiwetel Ejiofor. 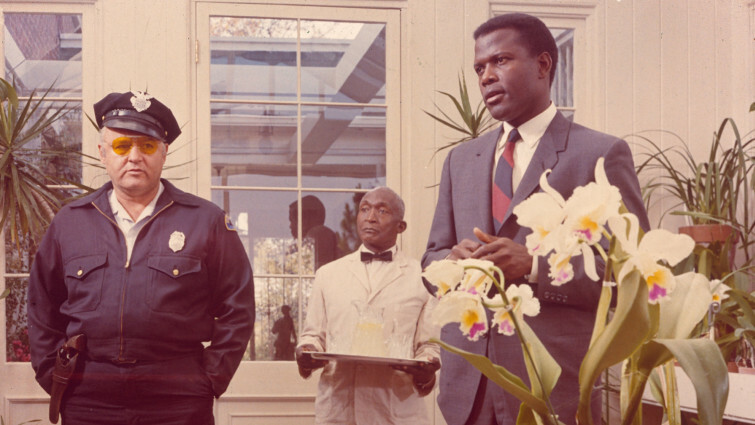 No topic of Black History in cinema would be complete without at least one film starring the legendary Sidney Poitier. More than a just a movie star, Poitier is also a diplomat and cultural icon. 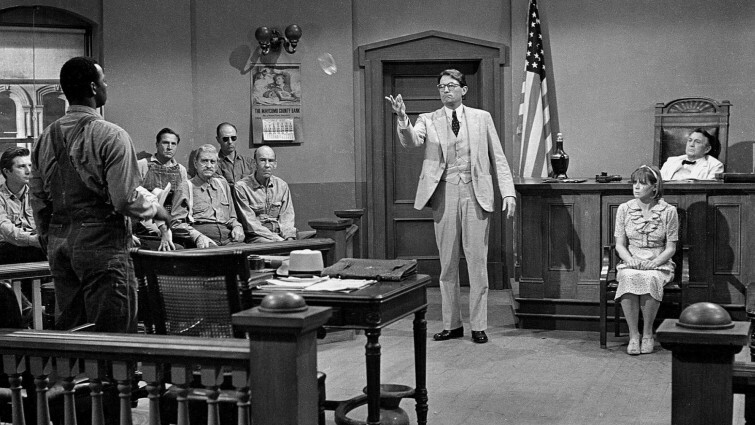 His most famous role is arguably that of police detective Virgil Tibbs brought in to help solve a crime in a racist town in the American South. Biopic of black US athlete Jesse Owens and the barriers he had to overcome to compete at the 1936 Berlin Olympics. 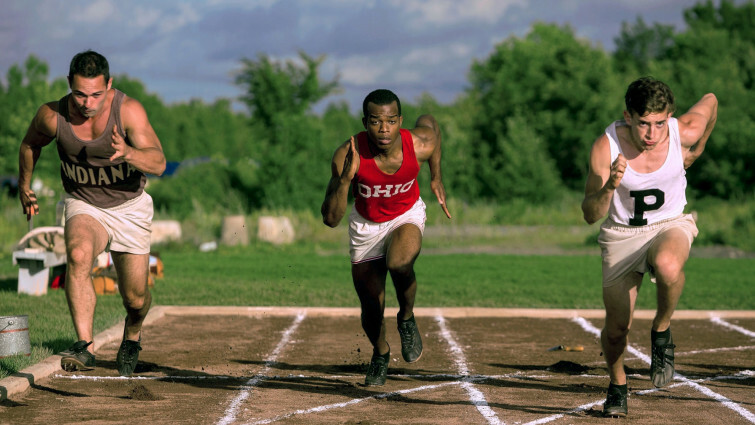 Based on the incredible true story of Jesse Owens, a man that the New York Times called "the greatest and most famous athlete in track and field history". Race is an enthralling film about courage, determination, friendship and an inspiring drama about one man's fight to become an Olympic legend. This documentary about the legendary Rumble In The Jungle between Muhammad Ali and George Foreman goes way beyond describing the events of a boxing match. It is a portrait of one of the most significant, complex figures of the 20th century, showing him at the height of his powers and beauty, whilst also capturing its era in evocative detail. 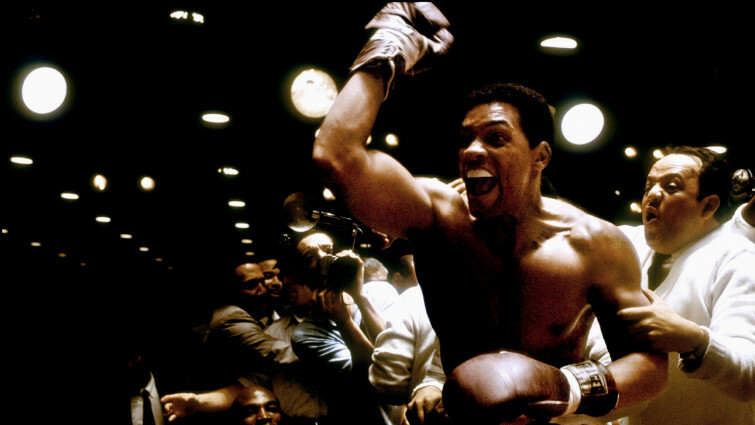 Bold and brash, frenzied yet graceful biopic of Muhammad Ali. 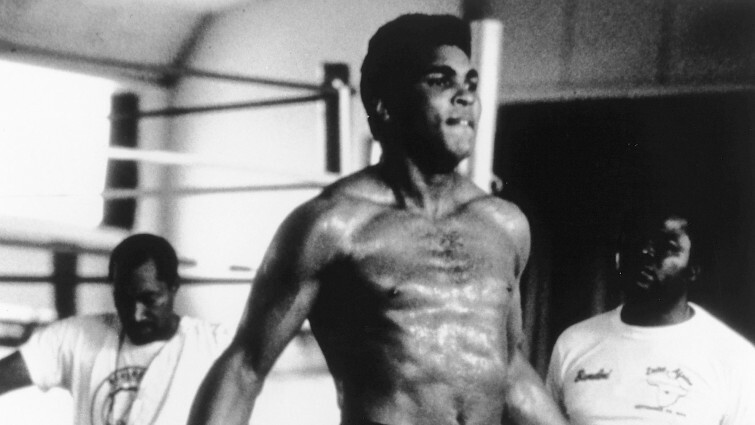 It takes something special for a film to accurately capture the stature of a figure as immense as Ali. Will Smith gives a hugely committed, eerily accurate, covering The Champ’s life between 1964 and 1974, taking in all of the triumphs, as well as the controversies and contradictions and capturing his charisma. A compelling film about a crucial period in Civil Rights. Another icon whose charisma is difficult to recreate is Martin Luther King. The first film to directly explore the life of King, this film focusses on the campaign to secure equal voting rights via a seminal march from Selma to Montgomery, Alabama in 1965. 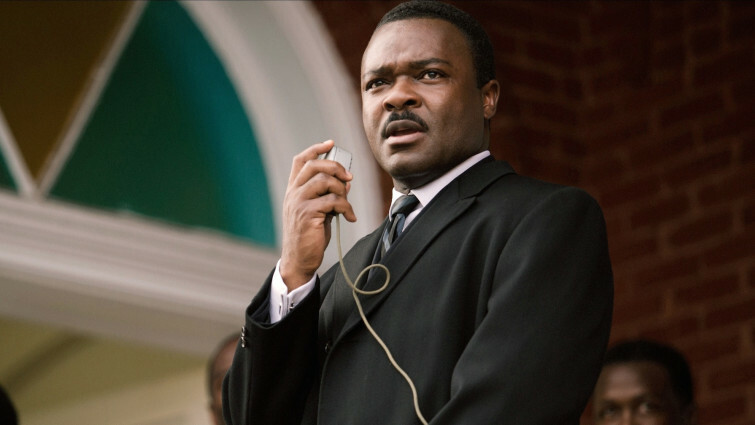 With a remarkable central performance from David Oyelowo at its heart, the film documents a pivotal moment in history. A chronicle of Nelson Mandela's life journey from his childhood in a rural village through to his inauguration as president of South Africa. 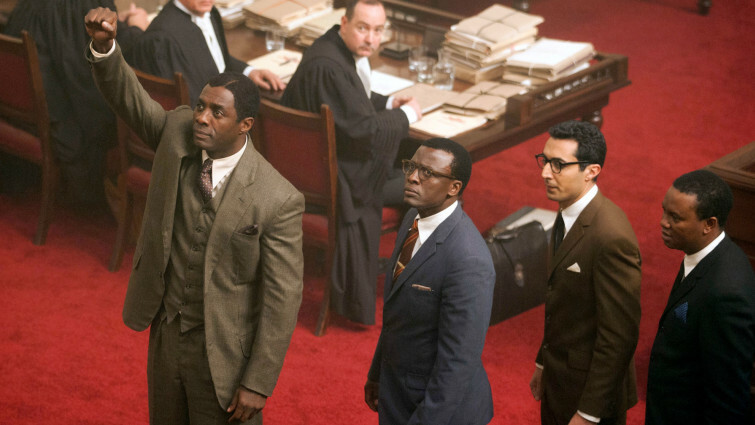 Like Selma, the makers of this film turned to a British actor to fill the shoes of a legend. Idris Elba captures all of the magnetism, grace, defiance and eloquence of Nelson Mandela in this stirring biopic adapted from the great man’s own memoir, taking in his 27 years of incarceration and remarkable election as president. The incredible untold story of the White House butler who served under eight different presidents, through times of plenty and times of strife. Other figures are able to offer a slightly more detached, observational view on history. 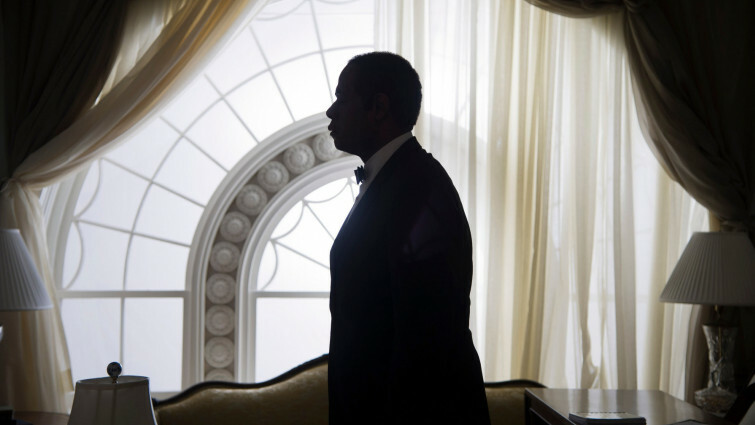 Cecil Gaines was a black butler who served at the White House for eight presidents during the 20th century. During that time, he witnessed the Civil Rights movement, Vietnam, and South African apartheid, and countless other events, offering a unique perspective of a world in transition. A treasure trove of interviews and footage from the late 1960s and early 1970s provides a fascinating snapshot of the US Civil Rights struggle. Filmed by Swedish journalists during the Civil Rights movement, this documentary balances contemporary cultural commentary with stirring footage of the rise of the Black Power Movement in America, taking in black style and music, as well as more incendiary topics. A landmark US indie film set in the midst of the Civil Rights Movement, focusing on one man's attempt to encourage solidarity amongst his peers. This landmark American indie, with a fabulous Motown soundtrack, was Malcolm X’s favourite film and remains one of the most significant films about African American life ever made. This gripping drama shows the devastating effects of discrimination, and illustrates why radical action was required to change people's attitudes and achieve real equality. Made at the height of the Los Angeles riots by a 23 year-old director, this teen hood drama remains searing, powerful and angry, with a compelling social conscience. Both a brilliantly observed coming-of-age story and a clear-eyed portrait of a community, this is a classic of American cinema. 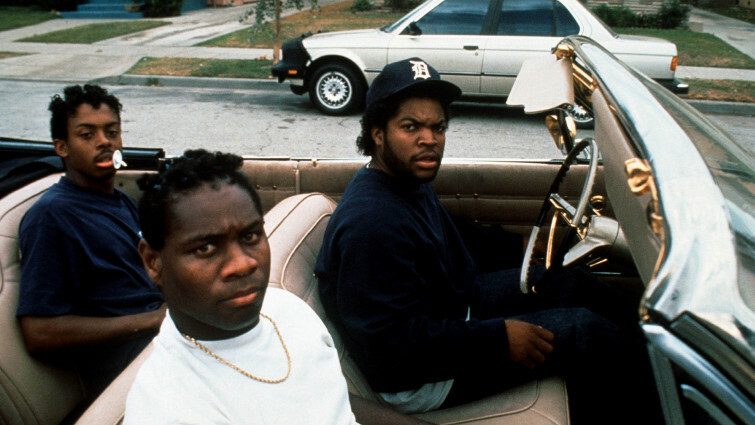 Bearing witness to the difficulties of providing for a family and keeping out of trouble, this film, set in Watts, the same poverty-stricken suburb of LA as Boyz N The Hood is an important social document as well as a beautiful and moving piece of filmmaking. Othello is relocated to an American high-school and competitiveness on the local basketball team. This turn-of-the-century drama places Othello in an American high-school, drawing parallels between the play and contemporary society. Swapping Venice for the claustrophobic world of school basketball, themes of jealously, revenge and racial tension come to the fore in this intelligent drama that suffered from uncomfortable parallels to reality on its release. A young man struggling to make friends attempts to pledge allegiance to a popular fraternity at an historically black college. Spike Lee is without question one of the most significant chroniclers of Black History in cinema history. This, one of his lesser known titles, is an exuberant but provocative musical comedy, satirising campus life as a politically engaged student struggles to make his voice heard amidst the parties and football. The often strained relationship between young black men and police officers remains something that is all too topical in modern society. This powerful drama, based on a true story, offers a passionate entry point into discussion of complex issues, invoking strong emotions in all who see it and a desire for something constructive to be done. Musical drama about a troubled young R&B star on the verge of international stardom. This romantic musical drama, featuring a star making performance from Gugu Mbatha-Raw is an immensely entertaining drama about the pursuit of fame. The story of a British R&B star on the verge of mega stardom is also an astute examination of race, gender, and modern celebrity. Musical set in the 1960s about a fictional girl group and their rise to fame and fortune. 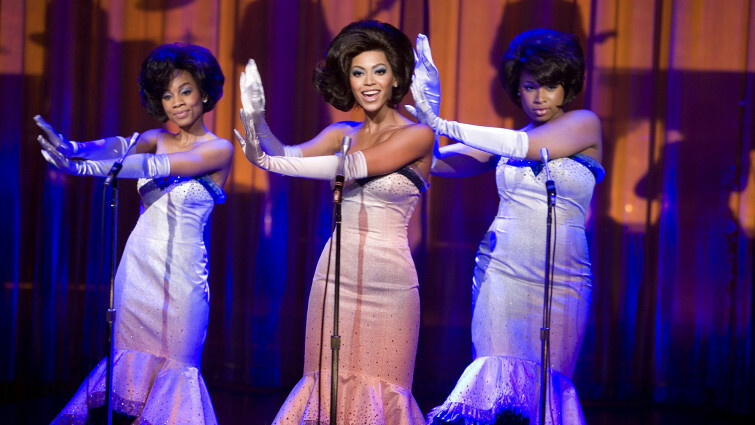 Loosely based on the life of The Supremes, this musical drama is a glorious, intoxicating celebration of motown, an all-star cast capturing the dizzying rise to fame of an all-female soul group and the eventual fallout that can come with people achieving too much, too quickly. The film also draws attention to issues around body-image and their links with celebrity.